Q: What are overseas programs? A: Overseas programs are things that schools have for students to show them about the different cultures in our world as well as the different lifestyles of other countries. Reservoir High has a sister school in China. They visit us one year and students who wish to go can save up and go there the next year. Q: How long does year 7 camp go for? Q:cHow long does year 7 camp go for? A: For us, Reservoir High students year 7 camp goes for 3 days. 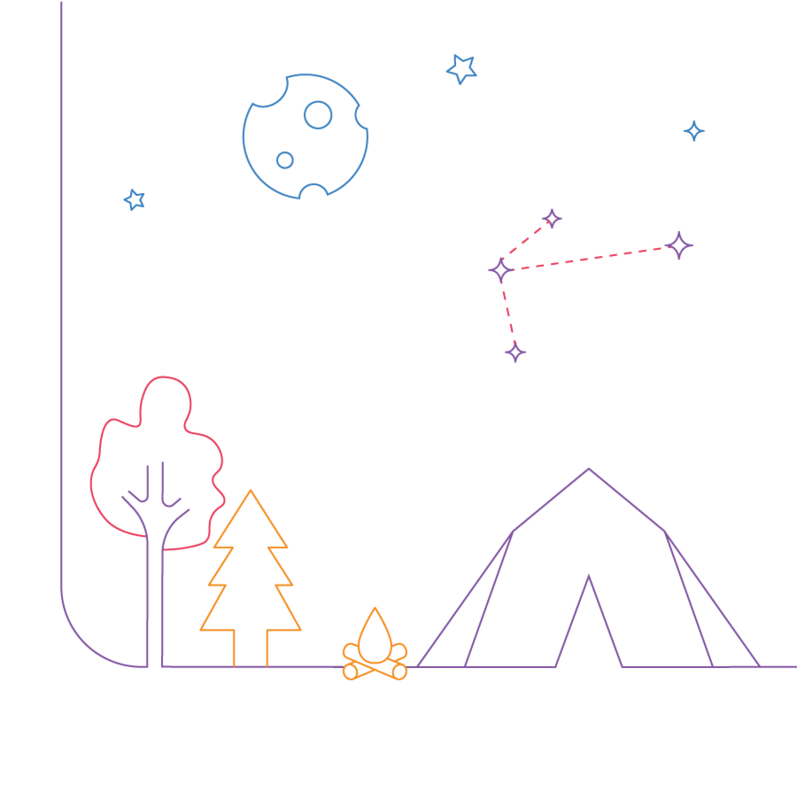 It is held at Camp Toolangi just past Kinglake every year in Week 3 of Term 1. 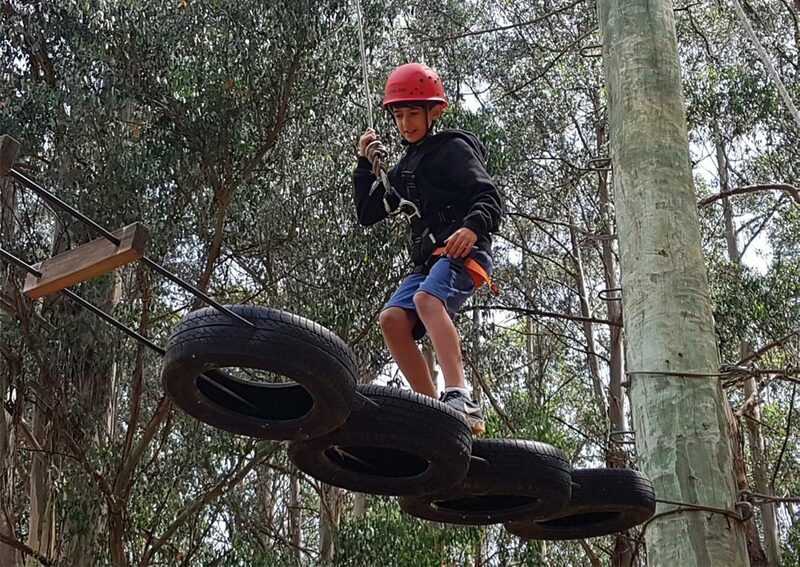 There are lots of great activities like high ropes, low ropes, rockclimbing, orienteering, flying fox, archery and many more. The food is fantastic and there is lot of it! Q: What excursions do you have? A: For every school, it varies but we have excursions for various reasons. We have them to extend our knowledge, experience new things, and sometimes for fun after doing a lot of work. Some in Year 7 are swimming at Reservoir Leisure Centre, a fun day at Watermarc swimming pools in Greensborough, a great day learning about University life at Latrobe University and many others. Q: Why do you have year 7 camp? 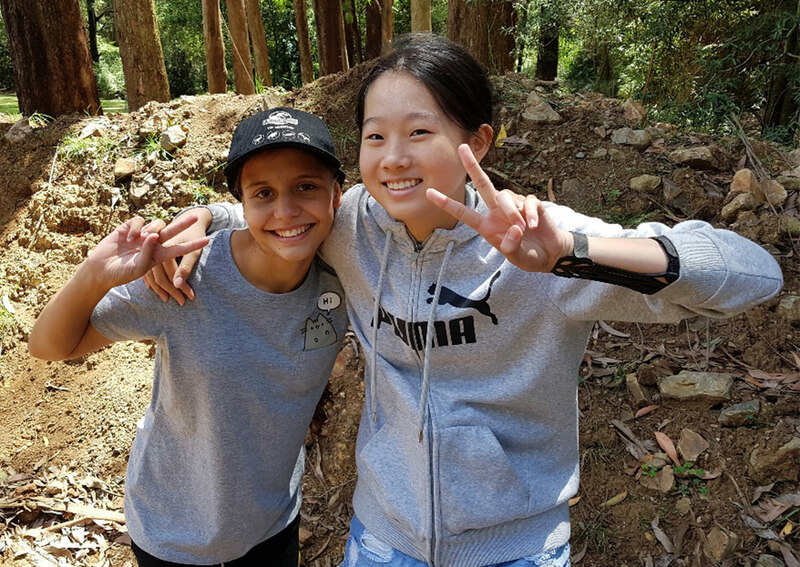 A: The purpose of year 7 camp is to meet new people and see if you can make friends with a few others and most public schools do it at the start of the year and for some other schools, at different times of the year. Q: What do students do if they stay back from camp? A: Students would be doing school work with an array of different teachers. It is not compulsory to go on camp but it is great fun!